Happy Holidays from DeskDirector 2014 ! 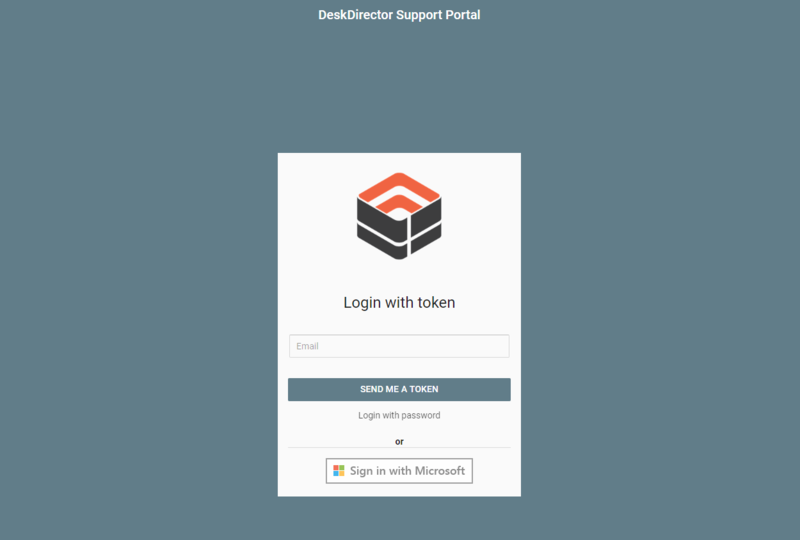 Blog DeskDirector Technical Blog Happy Holidays from DeskDirector 2014 ! Well that's another year in the bag. We wanted to make sure we thanked all of our fantastic partners for their business this year and for helping us make DeskDirector even better. 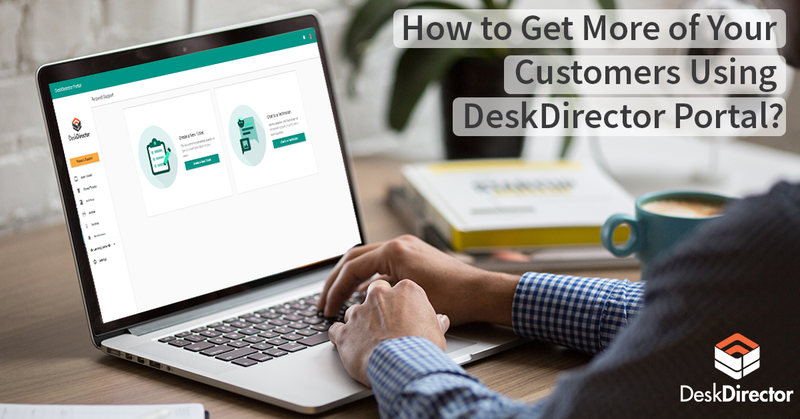 We've loved hearing about how DeskDirector helps really improve the experience your clients get and even help win new business. We promise we have loads of exciting new ways for us to help you do this together next year!! Have a simply awesome holiday season with friends and family, and we will see you back soon. Hi, and welcome to the last one-minute Wednesday of the year. We thought we’d do things a little different, head outside and give you a glimpse of the city we call home. 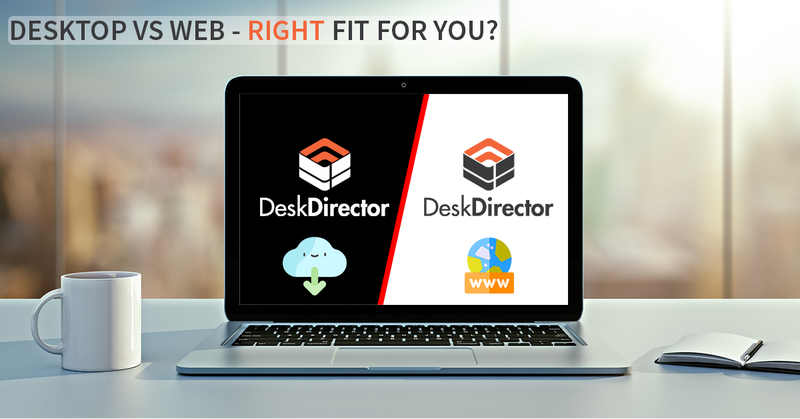 We’ve had a great year hearing how DeskDirector has helped improve the client experience and also helped you win new business. I can’t wait to bring you news way to do that in the new year. Have a fantastic holiday season with your friends and family from your friends at DeskDirector. Bye for now.